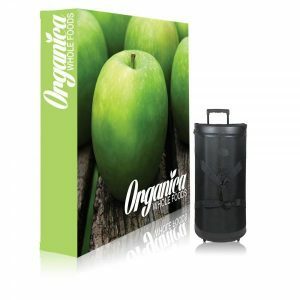 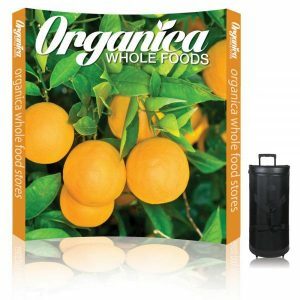 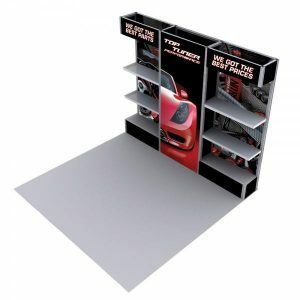 How do you transform a small space into a big marketing presence that drives sales and attracts your target audience? 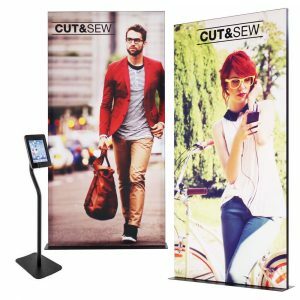 With 10×10 trade show displays from Capital Exhibits, of course! 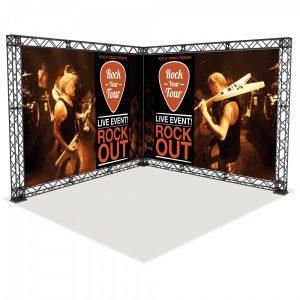 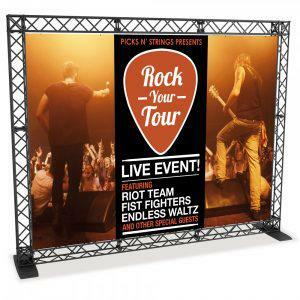 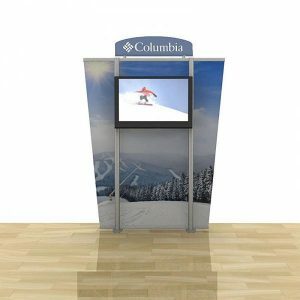 We have been designing and building custom 10×10 foot (10′) displays for clients for many years and are the preferred exhibit designer and producer for a wide range of clients along the east coast and across the country. 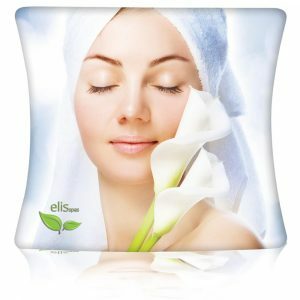 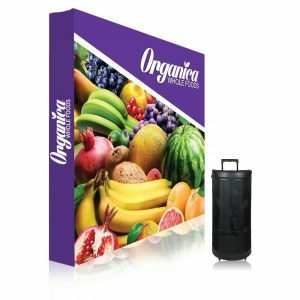 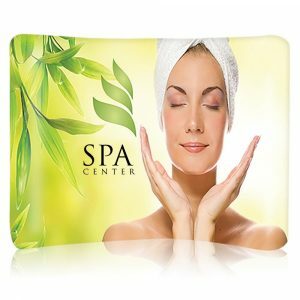 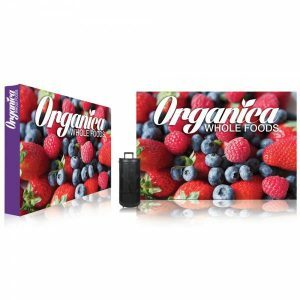 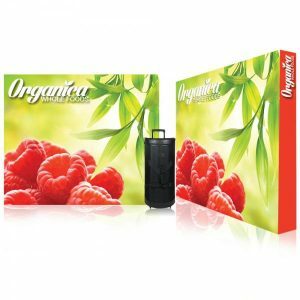 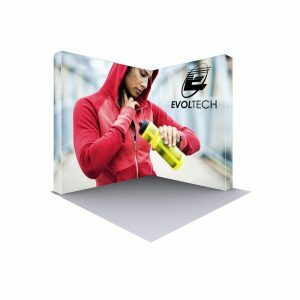 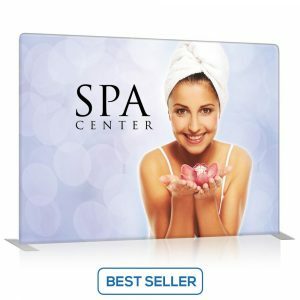 For that reason they rely on us to provide attractive, affordable price and effective inside and outside 10×10 displays because we deliver outstanding results at affordable prices on time, every time. 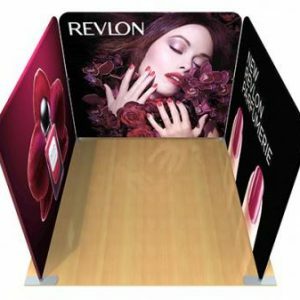 All our design and production services are performed in-house. 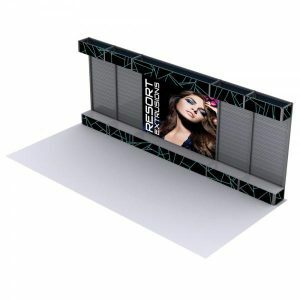 These services are including but not limited to 10×10 trade show displays, 10ft tension fabric units, 10×10 pop up displays & banner stands which allows us complete control of every aspect of our clients’ projects. 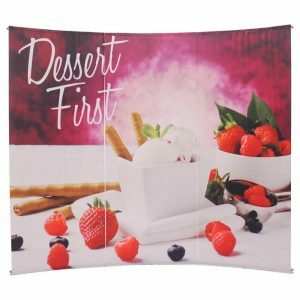 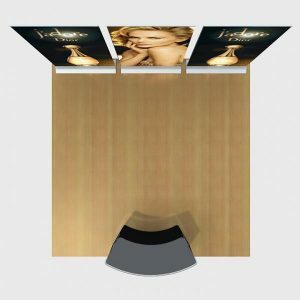 It also allows us to provide displays for clients with fast turnaround times and low costs without sacrificing the quality of the display materials or workmanship. 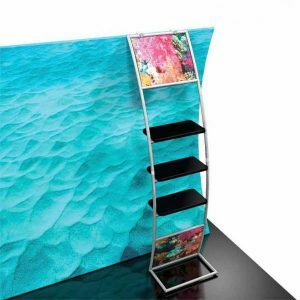 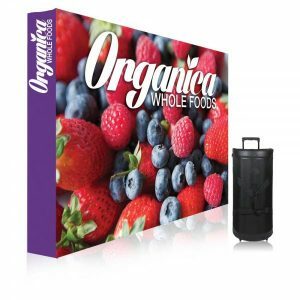 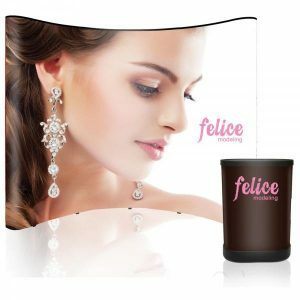 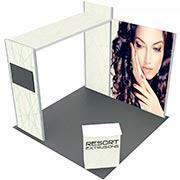 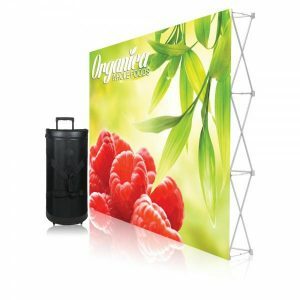 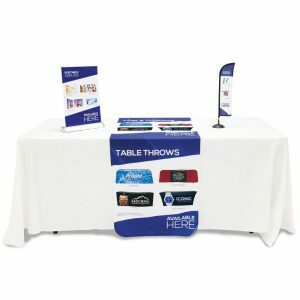 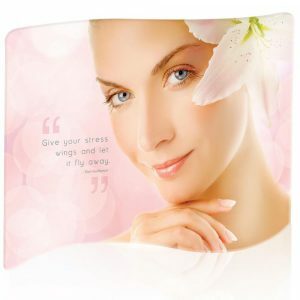 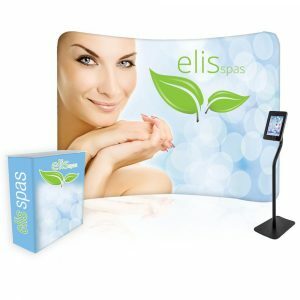 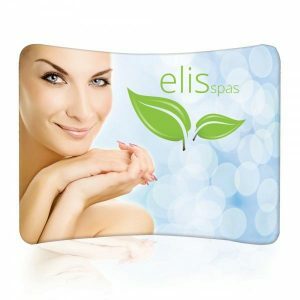 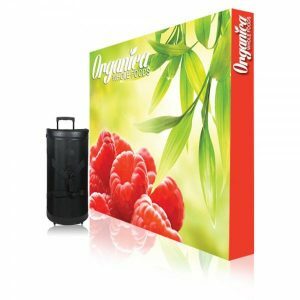 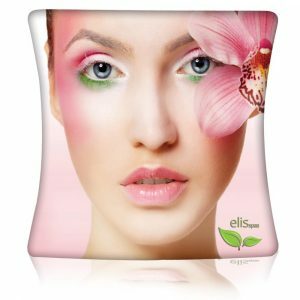 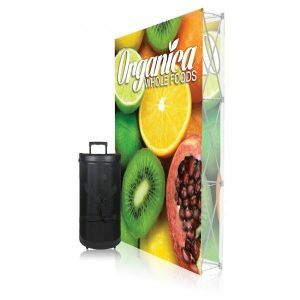 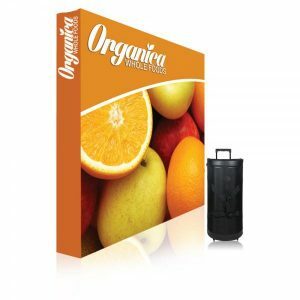 For 10×10 displays that build brand awareness and drive sales, call us today at 866-730-3746! 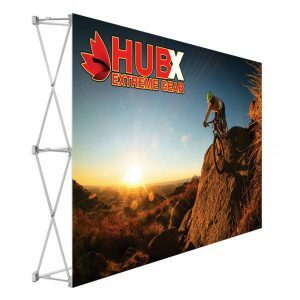 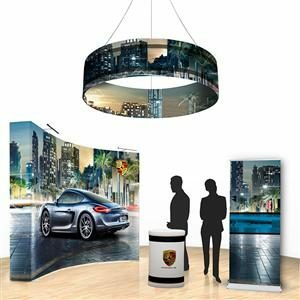 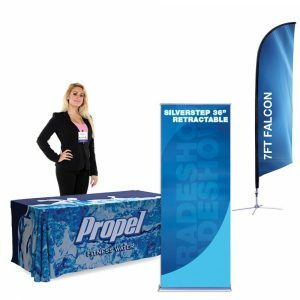 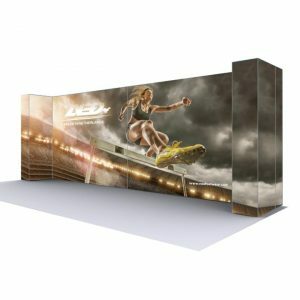 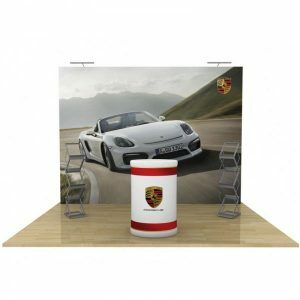 Suffice it to say that whatever you need incorporated into your 10×10 trade show displays, our team of designers and production specialists can make it happen! 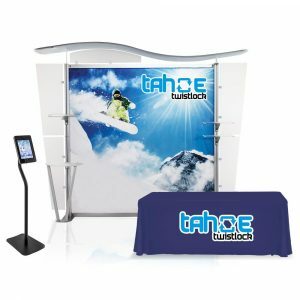 As a result we added more staff to help clients with their rush jobs in a short period of time. 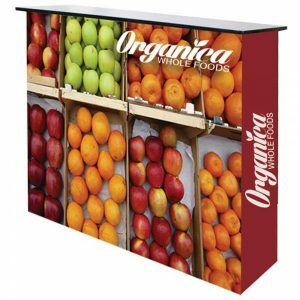 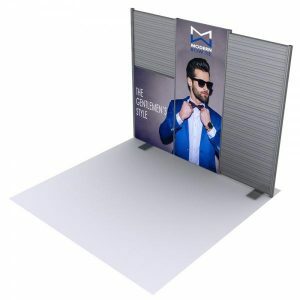 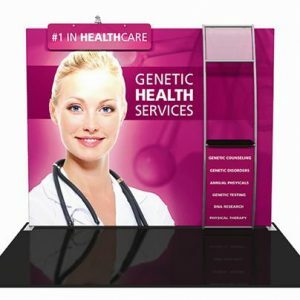 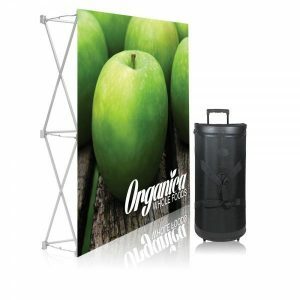 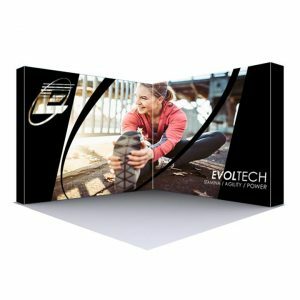 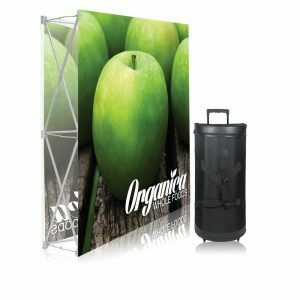 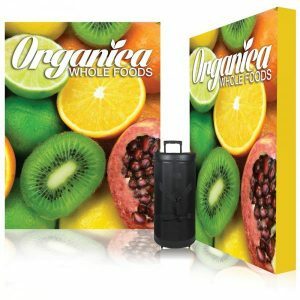 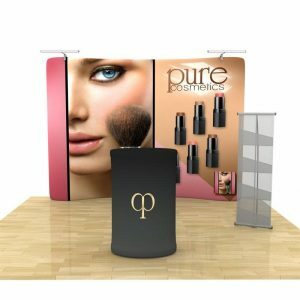 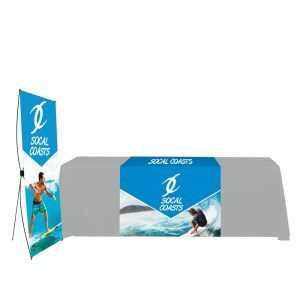 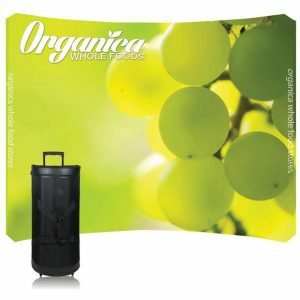 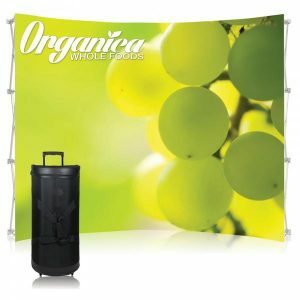 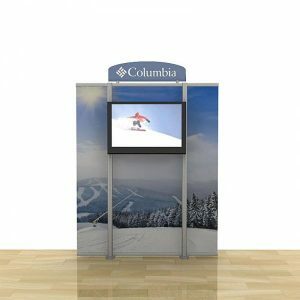 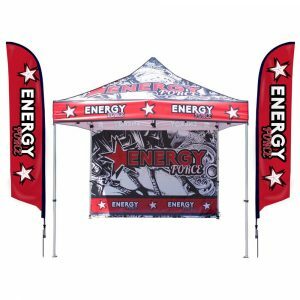 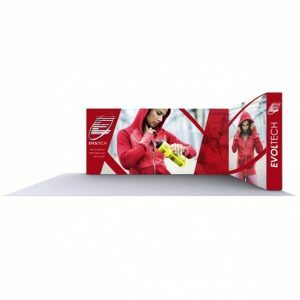 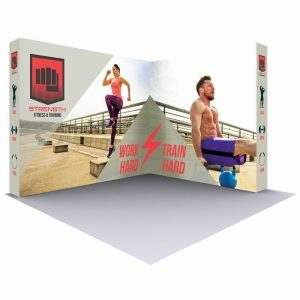 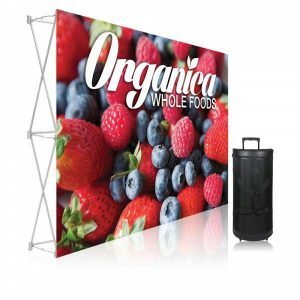 Over the years, we have designed and produced our 10×10 display booths for many different types of clients for trade shows, job fairs, satellite marketing outposts, kiosks at malls and airports and many other locations. 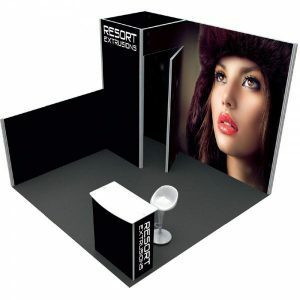 While the purpose, look and location may differ according to each client’s needs, our approach to achieving the right look for each client at the right price doesn’t differ at all. 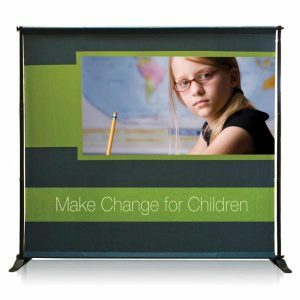 The way we look at it, we can’t be successful unless we help our clients be successful. 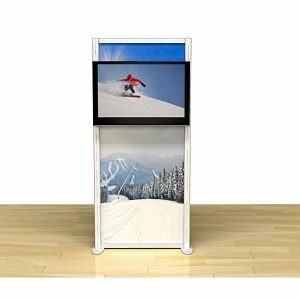 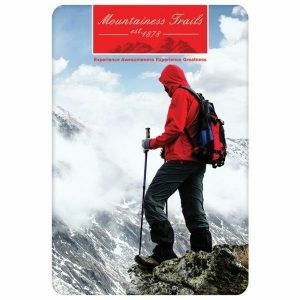 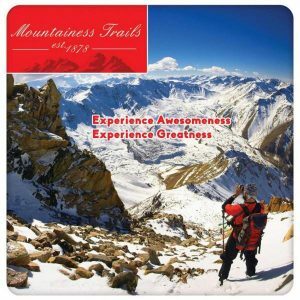 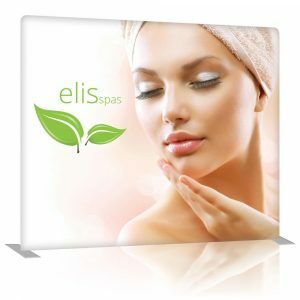 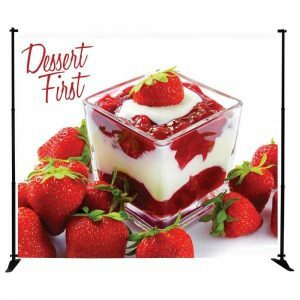 So, if you’re looking for high-quality custom 10×10 displays that will help your organization achieve its goals for a modest investment, call us today at 866-730-3746. 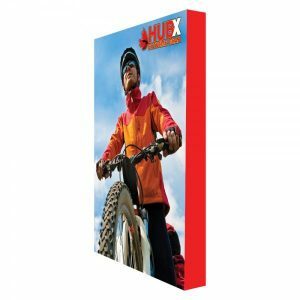 Custom 10×10 displays from Capital Exhibits. 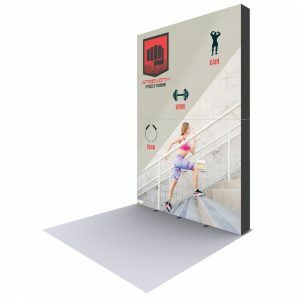 Just another way we help you Build Your Best Image!